The hotel Luz del Mar is the ideal starting point for your active holidays in Tenerife. Especially hikers and golfers feel in good hands at the four-star hotel Luz del Mar. 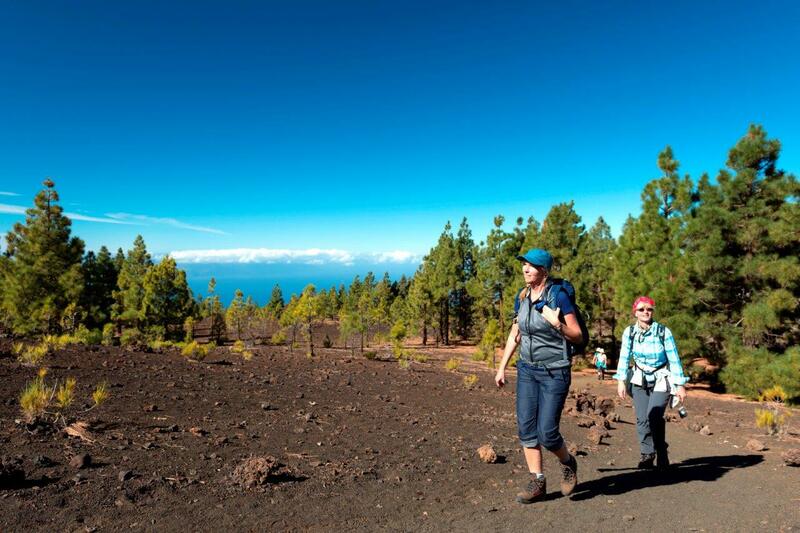 First hiking tours through the Teno mountains can be started directly from the hotel. In Buenavista del Norte, which is just 5 kilometres away from the hotel, golfers find one of the most beautiful golf courses of Tenerife with a great view of the Atlantic Ocean. Couples of any age particularly enjoy the peace and nature. Of course we are gay-friendly.